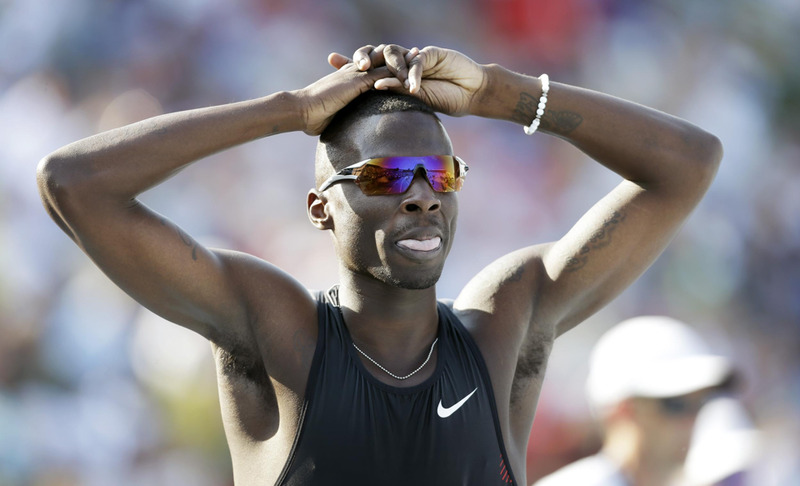 One of the best sprinters in USA, Torrin Lawrence has died. He died early hours of this morning after his car was struck by a tractor trailer, officials say. Lawrence was driving in Georgia around 1:40 AM this morning, when his car came to a stop after he lost one of his tyres. He got out of the car to call 911, but a big rig struck the vehicle, which knocked the car into him. Lawrence died in the wreck. He was 25.